In 2018, we commissioned 51 authors from 25 countries to write essays exploring ideas about freedom for The Freedom Papers, a publication produced in partnership with Gutter Magazine. Read on for Tania Kovats's writing and drawings, and visit guttermag.co.uk to purchase a copy of The Freedom Papers. 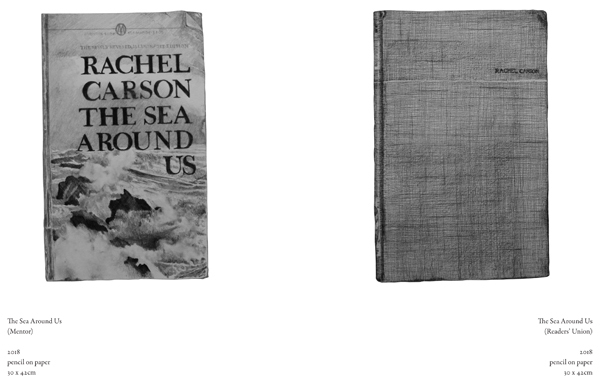 Rachel Carson (b.1907-64) is one of the most significant voices to help us grasp the consequences of what we were doing to our planet. 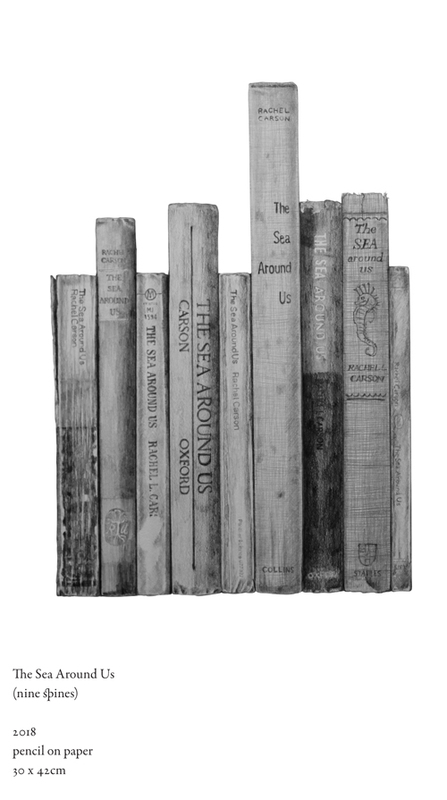 She communicated with a powerful intelligence and engaging poetry to tell the story of our seas. Carson was a pioneering advocate for the planet and understood conservation was not a choice to make, but was rather an essential part of maintaining our society, well-being, and ultimately our freedom. Her book The Silent Spring first published in 1962, birthed the ecology movement. The book and her voice had an enormous impact, leading to the formation of the Environment Protection Agency, and the Environmental Defense Fund; it is a book that can’t be unwritten, no one can say we weren’t warned. 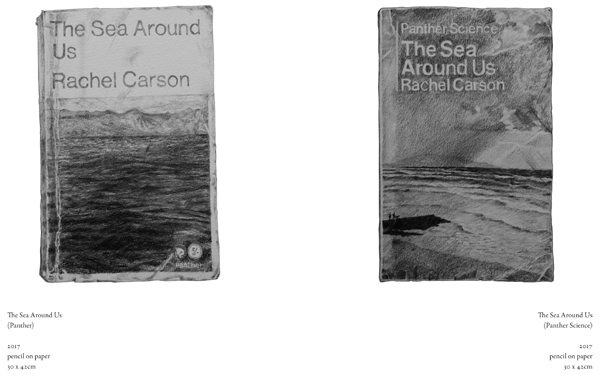 Much of Carson’s understanding about the importance of interconnected relationships that make up the natural world came from her deep knowledge of the seas and the shoreline as an ecosystem. 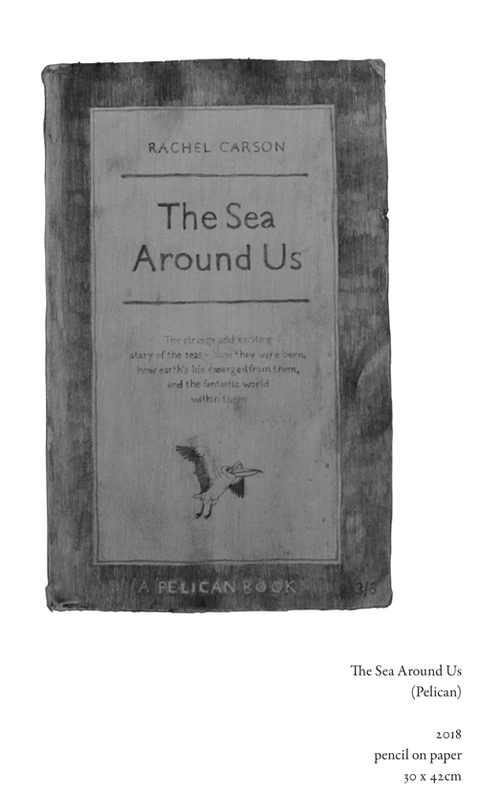 I have been making drawings of every edition of The Sea Around Us, first published in 1951, to point to the importance of its contents and to suggest its message has not yet been fully absorbed and acted upon. Everything we do touches the ocean. We need to lighten that touch. Copyright © 2018, Tania Kovats. All rights reserved.